The iPhone X face ID is a new technology. Often the user complaints that whenever they try setting up the face ID on their iPhone X device, a message pops up asking to set it later and the Face ID is not available. Seeing such message, again and again, has turned off the users. Being a new technology, the problems are bound to crop up. But, here you can find some of the ultimate solution to fix the problem of iPhone X face ID not working. The arrival of the iPhone X took the year 2017 by storm. With power packed features like 3D camera functionality, A11 Bionic processor, 5.8-inch OLED display, and the very special feature Face id where you can unlock the iPhone X by just looking at it, made this device a true joy for the users. 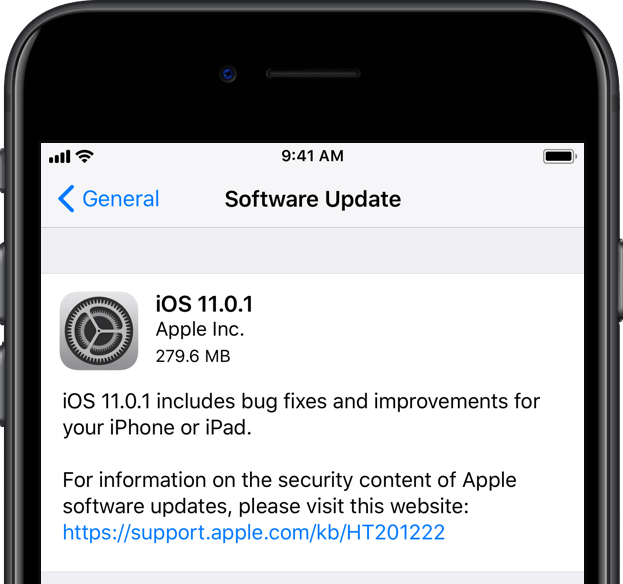 But for a while, it is being heard that the Face ID is failing whenever you try setting up and the problem has increased post the iOS 11.2 update. What are the reasons for the failure of face id? Are you sure of correctly setting the face id for iPhone X physically? Yes, and still the problem persist? Then, you surely must check if your iPhone X is running on the latest updated iOs system. 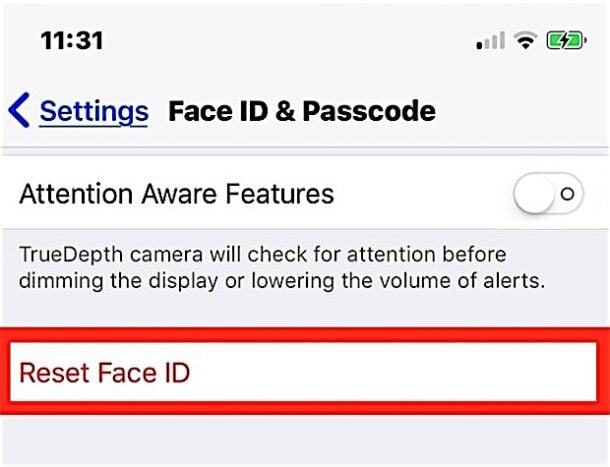 As this feature of face id is a new one and introduced with iPhone X, it is recommended to take a back up of your phone data to avoid losing any of it and then go to settings, then general, and software update. Upgrading with the latest operating system can fix the unpredicted bugs and thus, working of the face id feature. 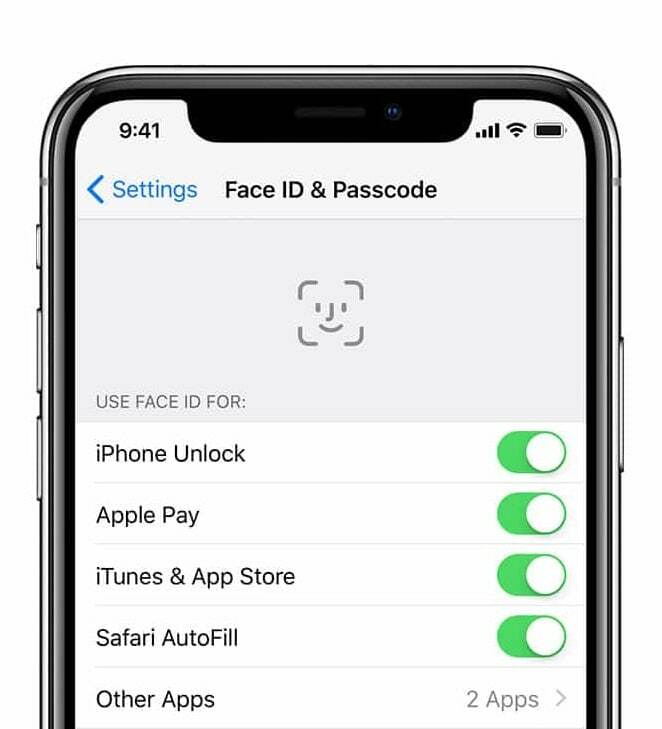 Have you enabled the Face id for your iPhone X device? Confused? Often you forget to enable the option and try which results in face id not working. Check the settings options and then face id and passcode. You you want the face id feature on your iPhone x device click on the iPhone Unlock alternative. 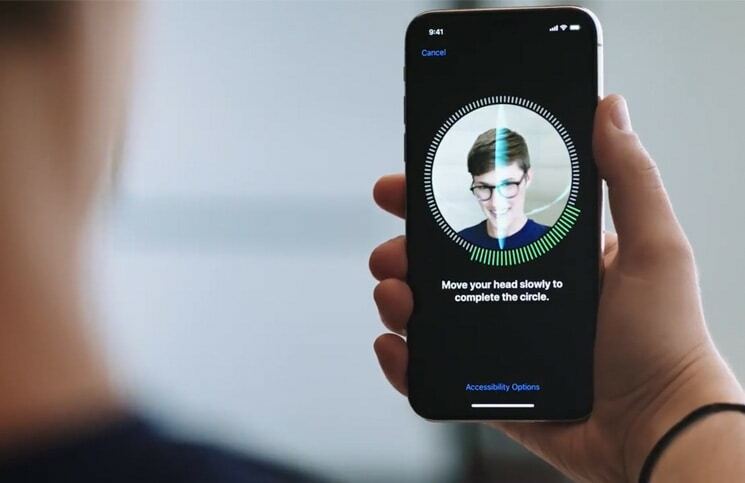 If you are unable to access your iPhone X device without a face id, you can consider resetting it. A new face id reset will delete the face date set earlier and set a new face id. For resetting Face id, go to settings, then click on face id and passcode, and then reset face id. Another option is re-starting your iPhone X, while your face id for iPhone X is not working. Many users try rebooting the iPhone option by holding the volume and side button and then drag to slide the power off. Then, press the power button to reboot your iPhone. If this process of rebooting doesn’t work then try the force rebooting option by pressing the volume up button first, releasing it, and then again follow the same with the volume down button, and releasing. Finally press the side button and keep holding it until the Apple logo appears on the iPhone X screen. Are you sure your iPhone X is in portrait angle? It is very important to ensure while using iPhone X that your face is directly towards the TrueDepth camera and it’s in portrait orientation. The truedepth cam has the same view range as while taking selfies or while making facetime call. Your iPhone X must be within an arms length from your face while unlocking with face id. If you are out with your iPhone on a broad daylight, make sure that the sun is not just behind you. When the face id fail to recognize you while unlocking your iPhone X device, you may try to reset all the settings. When you do this, it doesn’t lose any of your data but reset your device to the iPhone’s default setting. The problems like wi-fi disconnection, and others are often solved by resetting all the settings in iPhone X. In order to reset, got to settings, then general, next reset, and finally reset all settings. By working on the above methods, the iPhone X face id problem is usually solved but, if the problem still persists, please contact the support team and report the issue. same problem still persist for me , I can't fix it , maybe we should wait the software update ios 12 ! No way, doing all of the above my phone still says "Position your face within the frame" when trying to setup de face id.